Ages 8-11. The world is wacky, but it’s beautiful too! Join us as we explore the question “What does it mean to be alive?” through hands on science and art. Each session participants will conduct experiments with live animals or plants. Students will have special access to the APEC greenhouse, live animals, and our patch of the wild! Not all things that grow and breathe are living. Join us as we explore the difference. We’ll lean fire safety as we try our hands in the art of the spark. 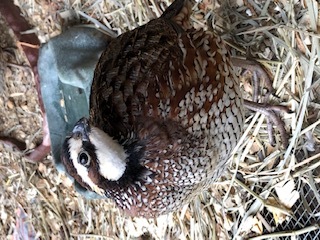 Participants will meet a native bird that relies on forest fires to make its habitat, and they’ll plant some seeds that need a good toasting to grow, only after testing their ability to beat the heat first! Marshmallows won’t be the only thing we’ll be roasting in this fire filled program. Limited to 10 participants.